During the period 2000 to 2003 only full bodied Shiraz wines were marketed under the Possums and Willunga Labels. They were mainly exported to the USA where the agent submitted them for judging to Robert Parker Jur. who published the results in his publication the “Wine Advocate”. 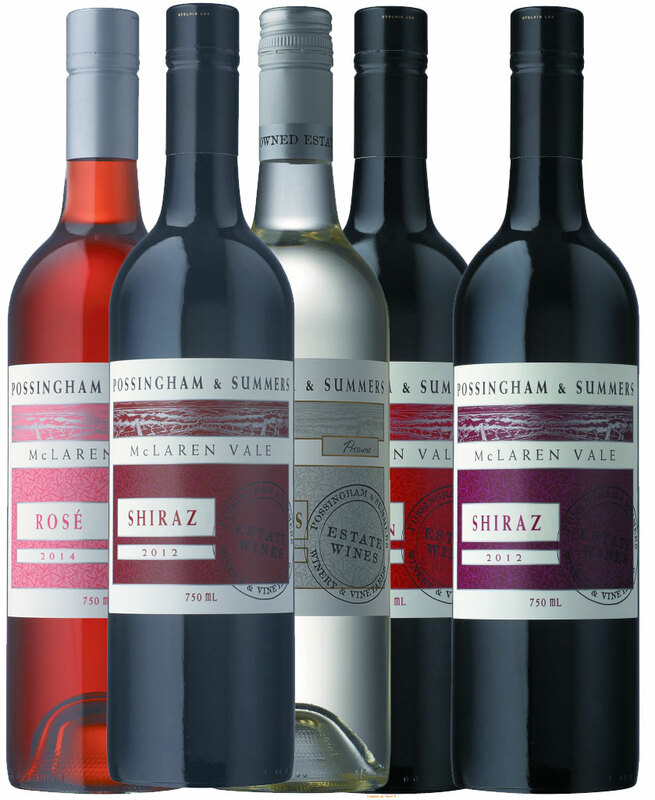 Possums Vineyard Shiraz wines from 2000 through to 2003 received scores of 91, 92 and 94 & 89, while the 2003 Willunga Shiraz wine received 90 points.